SAN DIEGO, Feb. 24, 2012 -- The Battlefield Airborne Communications Node (BACN), developed by Northrop Grumman Corporation (NYSE:NOC), demonstrated its tactical airborne networking potential during the U.S. Army's Network Integration Evaluation (NIE) 12.1 at White Sands Missile Range, N.M., and Fort Bliss, Texas. NIE 12.1, a three-week event that concluded Nov. 19, is one of a series of semiannual evaluations designed to rapidly advance the Army's tactical networks. 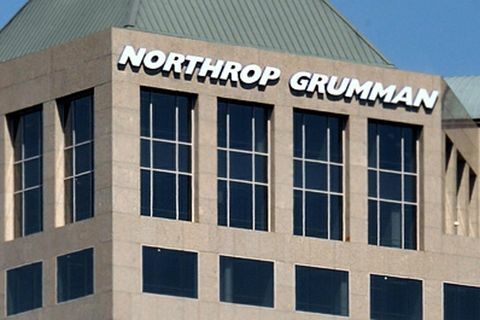 Northrop Grumman developed and delivered a ground communications gateway capability for evaluation at NIE 12.1, a step toward deploying the BACN gateway on an Army airborne platform. BACN now flies aboard a number of U.S. Air Force platforms, integrating a variety of communications systems deployed in support of U.S. and coalition forces in Afghanistan. 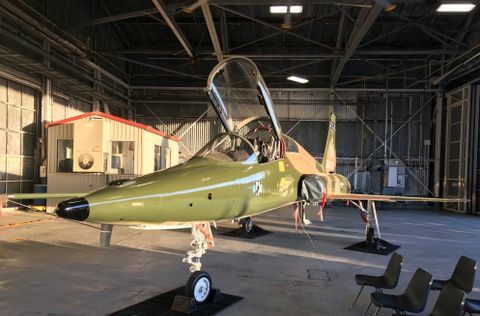 At NIE, the Army is investigating whether Army controlled air assets equipped with the BACN capability could fill specific command, control and communications gaps. During the NIE 12.1 exercise, the BACN gateway controlled, integrated and cross-banded most of the Army's current and emerging waveforms. Newer waveforms – including the Wideband Networking Waveform (WNW), Soldier Radio Waveform (SRW), Highband Networking Waveform (HNW) and Advanced Networking Wideband Waveforms – were integrated into the BACN payload based on Army requirements and mission threads under evaluation at NIE. BACN provided a way to integrate and cross-band these new waveforms with legacy tactical data links and radios – including Single Channel Ground and Airborne Radio System, Land Mobile Radio, Enhanced Position Location Reporting System, Situational Awareness Data Link and Link-16 – using a single, common-management capability. "For the first time, tactical communications have been made truly 'radio independent' – any deployed radio can communicate with any other radio through the BACN gateway," said Claude Hashem, vice president of the network communications systems business at Northrop Grumman's Information Systems sector. "This proven, deployed technology offers tremendous capabilities to Army leaders to remotely control and operate existing and emerging command, control and communications systems in difficult terrain and hostile environments." 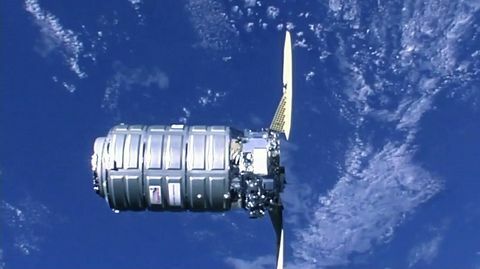 For the NIE 12.1 deployment, the BACN payload was contained within Northrop Grumman's Command and Control Network Gateway Center (C2NGC), a mission-control element housed in an ISO standard form factor. The C2NGC contains the entire mission-support infrastructure to sustain deployed operations for one or more airborne BACN payloads and provides a ground gateway capability for terrestrial radio networks, including WNW, SRW, HNW and 802.11x-based mesh networks. During NIE 12.1, some 3,800 soldiers from the 2nd Brigade, 1st Armored Division, Fort Bliss, Texas, field tested new technologies in a near-combat, fully integrated environment. By synchronizing and streamlining the evaluation and feedback process, the Army expects to send better products more quickly to the field.